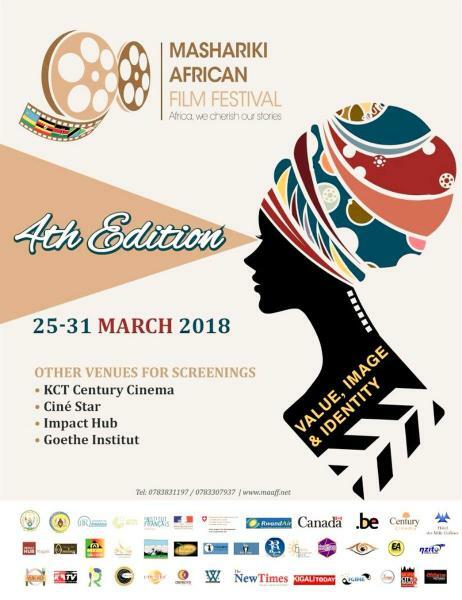 9th annual Mashariki Africa Film Festive: from 25th to 31st of March 2018 under the theme « Value, Image and Identity ». The geography of film entries goes beyond Rwanda, it includes all African countries and the diaspora. We search, find and help young talents to occupy a fitting place in a contemporary cinema world. For this edition, we are looking at it, especially, from a gender perspective with an aim to further emphasize and encourage women to engage themselves in the film industry. The screenings will take place in the capital city Kigali, and in Huye. After every screening, a Q&A or a panel discussion will take place if the director of the film is in the place. 4ème édition. Theme: « Value, Image and Identity ». The annual Mashariki Africa Film Festive will be held from 25th to 31st of March 2018 under the theme « Value, Image and Identity ». ACCRA POWER, By Sandra K. & Andrea V.